Digital Publishing has spawned the rise of the indie author movement over the past several years. As a result, there is a lot of books these days about how to become a successful indie author and how to make a living with your writing. However, there are only a few of those books dealing with the author’s mindset. Joanna Penn of The Creative Penn Podcast and author of the popular, supernatural Arkane thriller series has delved into her own writing journey to produce The Successful Author Mindset. 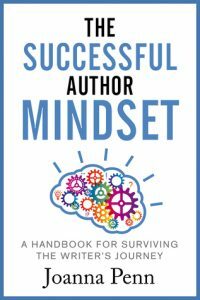 The Successful Author Mindset divides into three parts: potential issues will you face while writing in Part 1, deals with publishing for the first time and to grow as author upon each release in Part 2, and how to have the correct author mindset for a successful long-term career in Part 3. Each section, Penn shares her personal journal entries to give readers much needed insight on how the creative process for an author works. 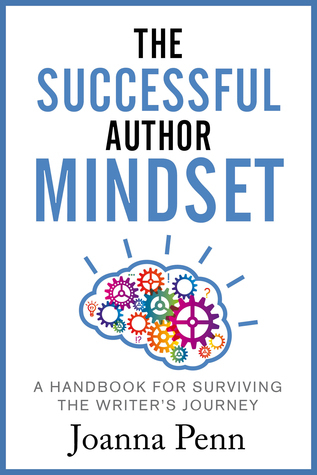 Penn has written other author/entrepreneur books like Business for Authors, Successful Self-Publishing, and How To Make a Living With Your Writing, but I believe The Successful Author Mindset is her best book to date. She provides a surprising level of depth and honesty on what it took for her to become a successful author. I recommend that all authors (especially indie authors) get this book and add it to your library. 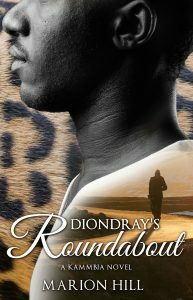 It will become a book to read and re-read as you navigate your own author careers.